La Crosse Central standout Kobe King was named the 2017 Wisconsin Basketball Coaches Association’s Mr. Basketball, which is given to the state’s top player. Prior to Saturday’s Division 2 State Championship game, King was averaging 27 points, 8.7 rebounds and 3.2 assists a game. 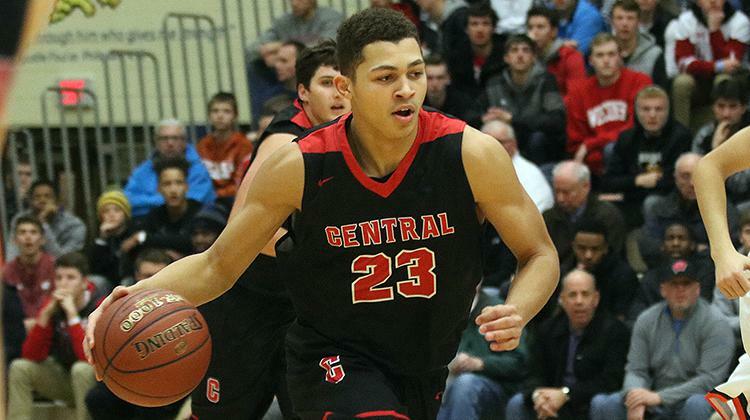 He finished with 28 points in Central’s 55-53 championship game win over Cedarburg. King also scored 28 points in a semifinal win over Waunakee at the Kohl Center. King will play his college basketball for the Wisconsin Badgers starting next season.